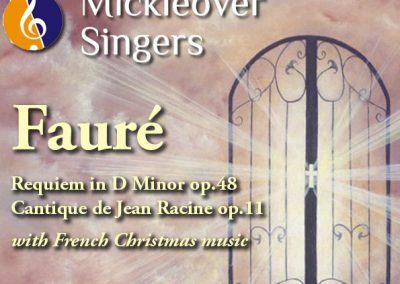 Mickleover Singers | A choir based in Mickleover, Derby. 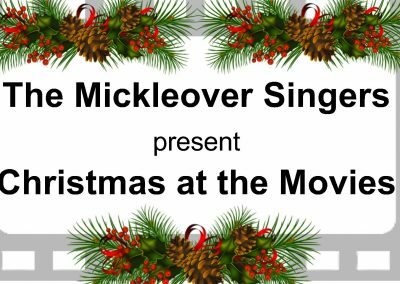 The Mickleover Singers are a mixed choir of around 30 adult voices who sing a wide array of music. We all love to sing and enjoy the fun and fellowship that singing in a choir brings. Originally called the Mickleover Choral Group, the choir was formed in the winter of 1941, meeting for the first time at the home of Mr and Mrs Ravensdale on Bath Road in Mickleover. The choir have been performing in and around Mickleover ever since. We now rehearse in St. John’s Church, Devonshire Drive, Mickleover on Monday evenings between 7.30 – 9.30pm. We perform up to 3 concerts a year in the village and surrounding areas. New members will be made most welcome – there is no requirement to read music, although this would be an advantage – just a positive attitude and the willingness to have a go is all we ask for! 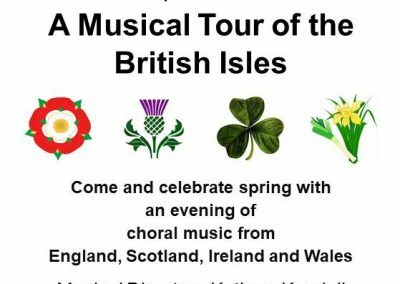 If you’d like to join the choir, please use the contact form at the bottom of this page or contact our secretary Lynda Hall on 01332 736619. 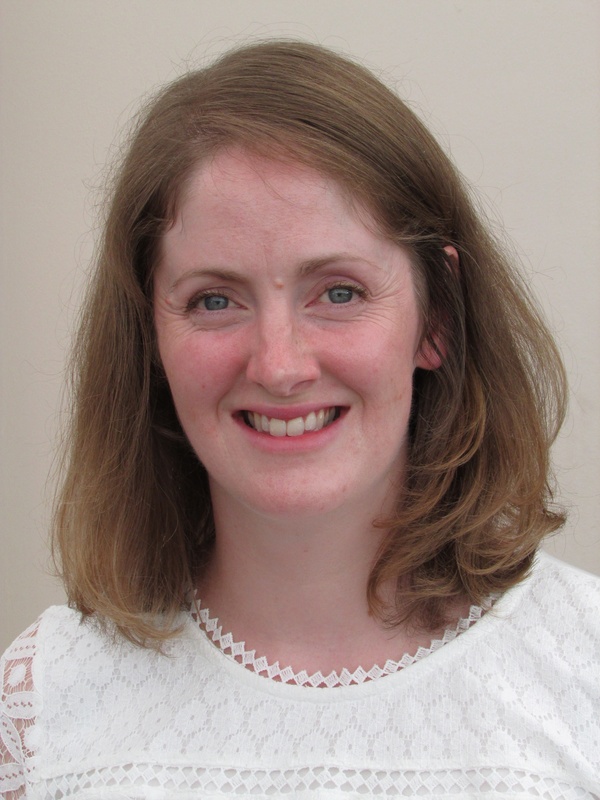 Kathryn Kendall joined the choir in Spring 2017 as accompanist and became Musical Director in September 2018. She trained as a music teacher and has accompanied choirs, soloists, musical productions and bridal processions! She enjoys playing a wide repertoire of music, and has a particular weakness for early twentieth century composers.